NEED A RIDE? WE'RE HERE TO HELP. SIGN UP BELOW! Need help finding a ride? Charter buses are expensive and we want our student ministry to be affordable for all families. 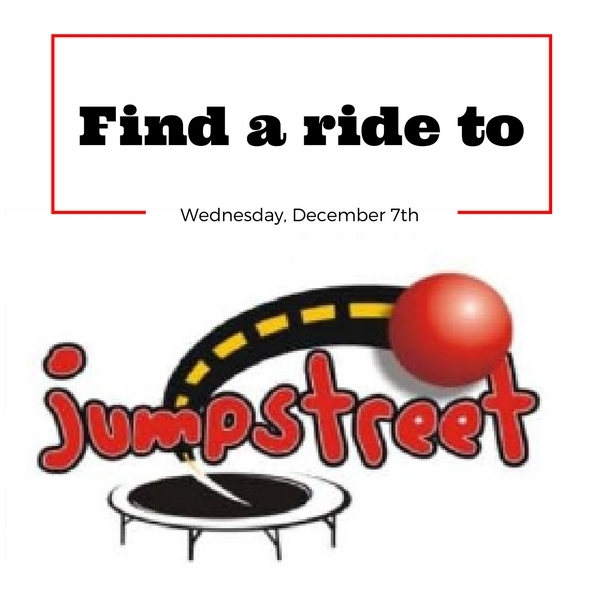 That's why we're asking students to meet at Jumpstreet instead of meeting at Foundry, but we don't want ANY student to miss out because they can't find a ride. Sign up below and we'll help you find a ride. We promise.